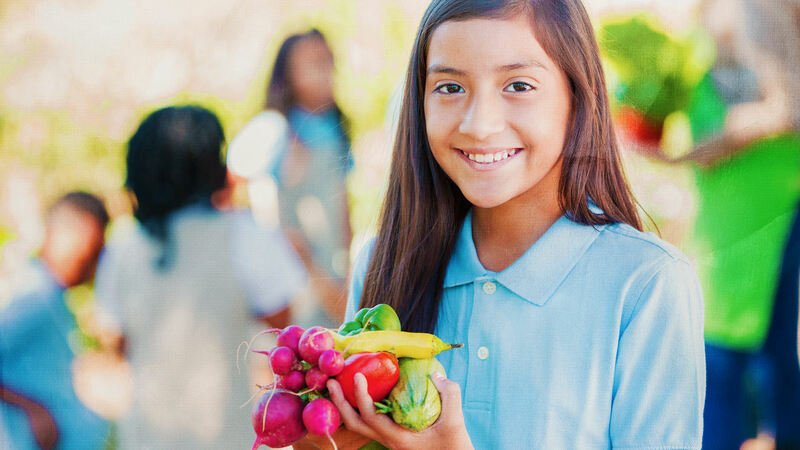 The Chickasaw Nation's Farm to School Program gives kids a foundation for starting and maintaining healthy lifestyles. Local farmers visit classrooms and young students get to learn what it takes for plants to grow and thrive. They get to plant their own produce to take home and many end up tasting vegetables they've never had before. Recipes are even sent home with the students so they can share what they've learned with their families. To learn more, visit Chickasaw.net. Access to healthy food and education about nutrition is a staple for children if they are going to grow into healthy adults.